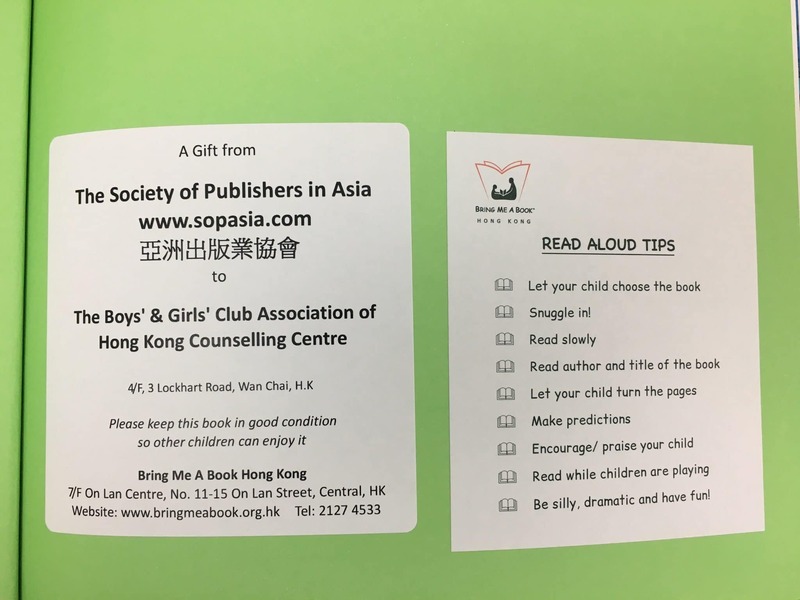 SOPA is a longstanding supporter of encouraging reading amongst children. 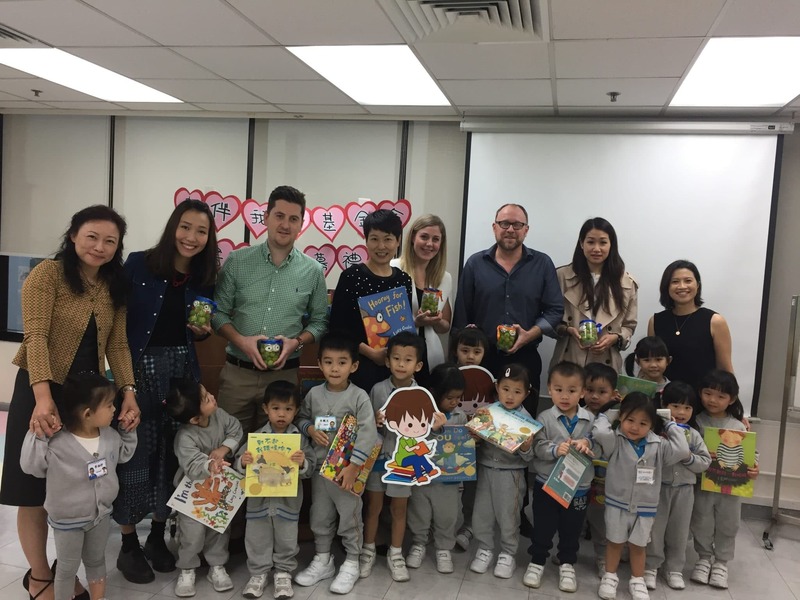 This year, in collaboration with Bring Me a Book, SOPA helped to provide quality books to in under resourced classrooms and homes. 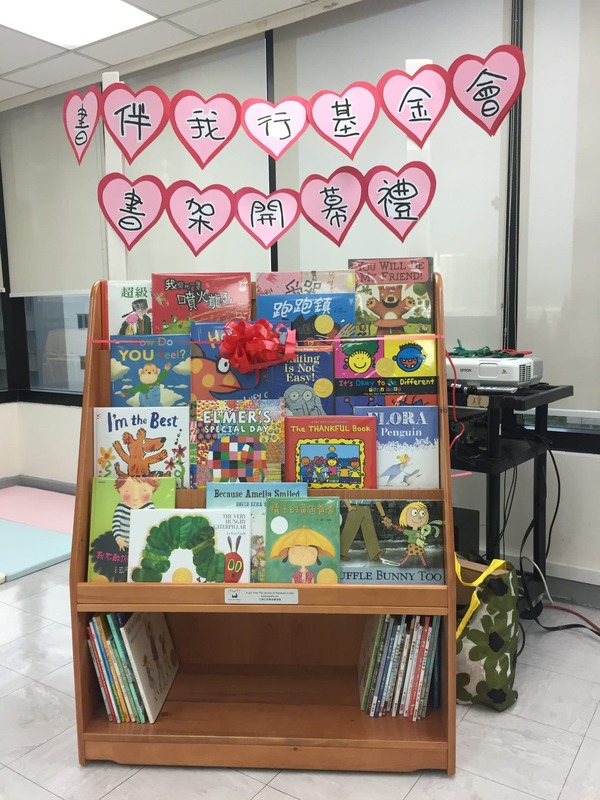 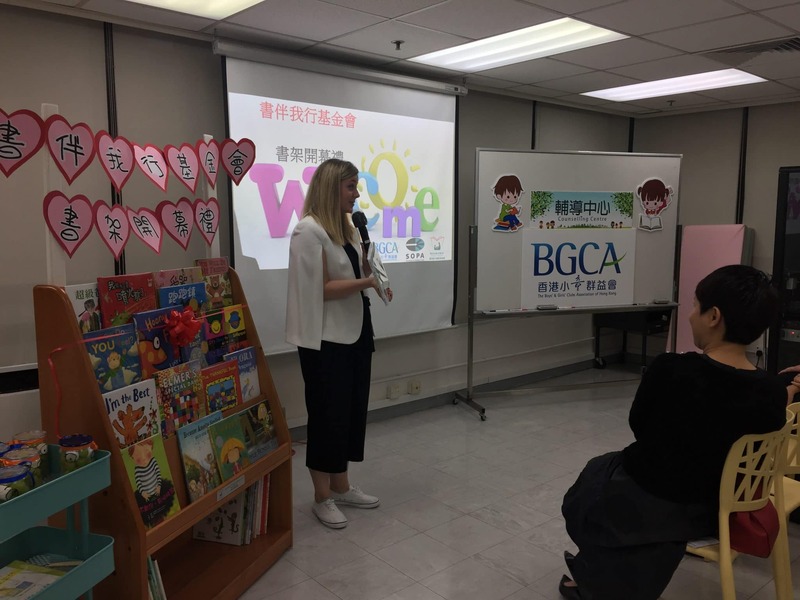 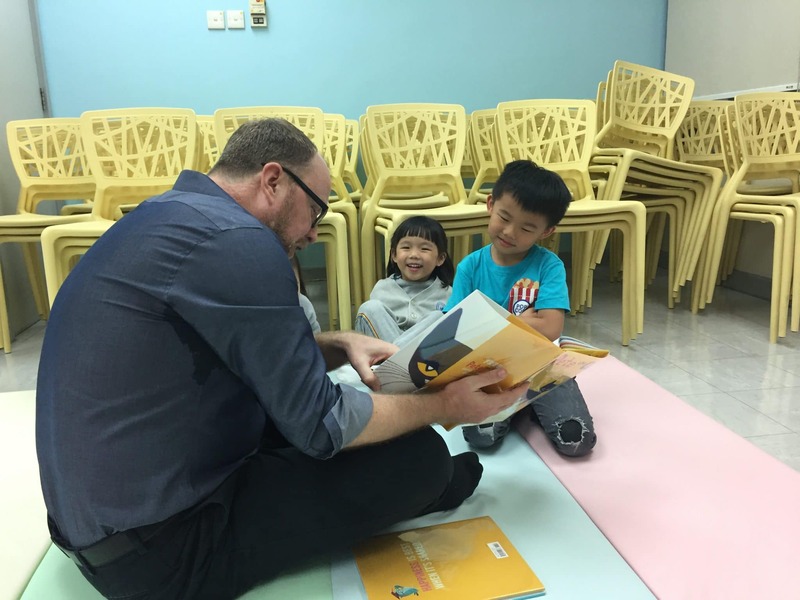 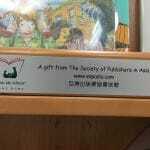 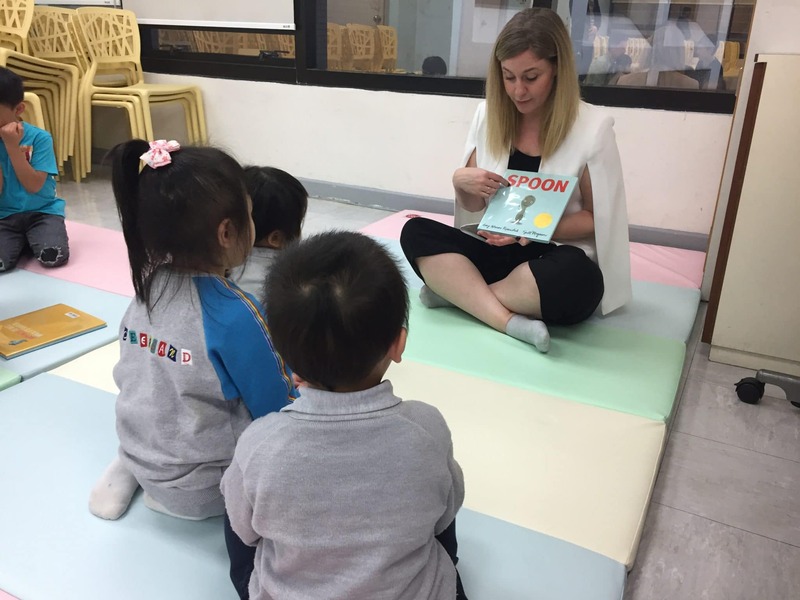 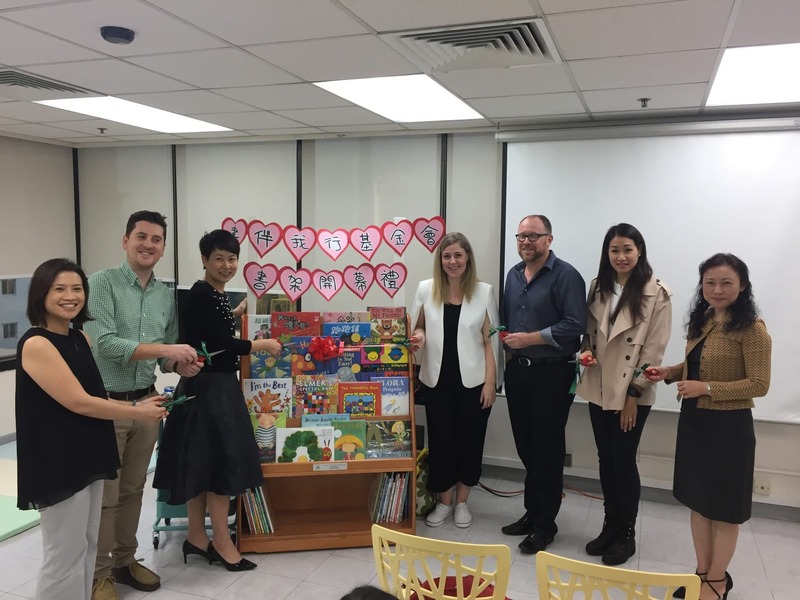 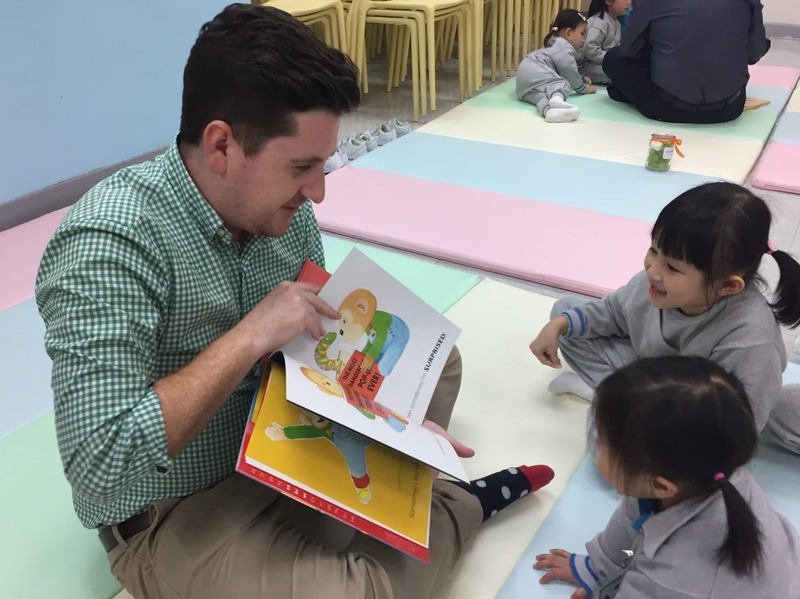 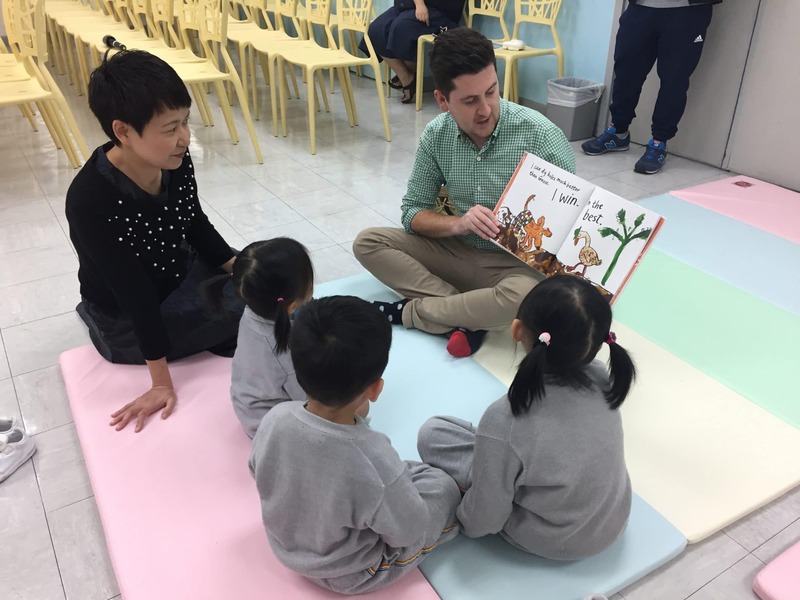 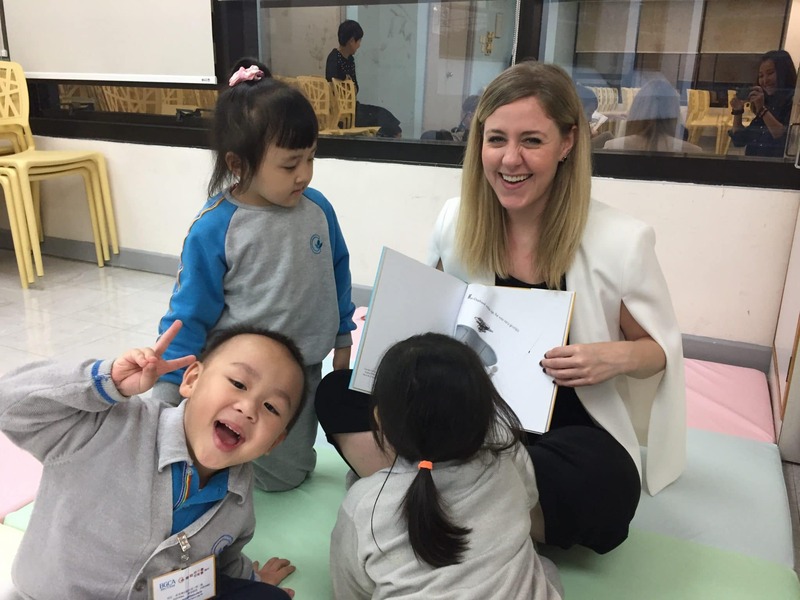 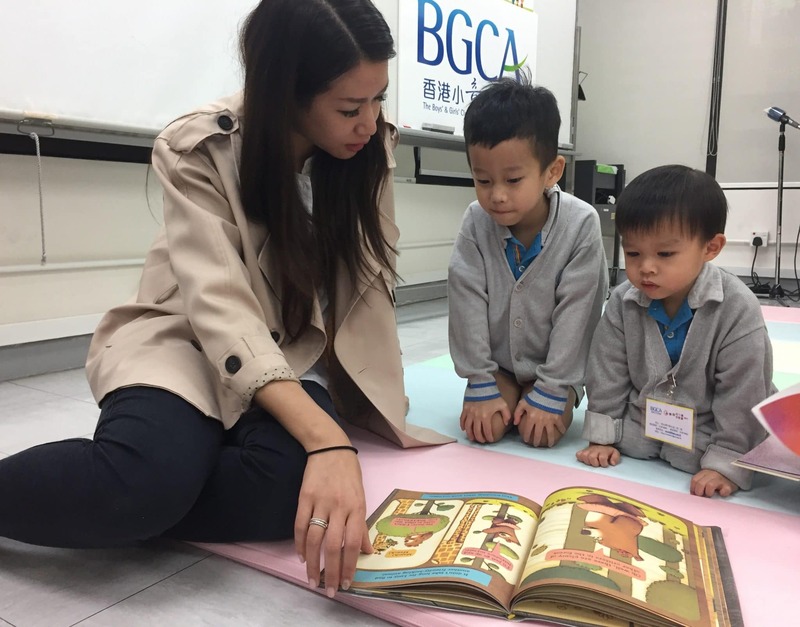 At a special dedication ceremony at the Boys & Girls Association in Hong Kong, SOPA donated a Bookcase Library with brand new 45 quality books both Chinese and English and a read aloud training to the association. 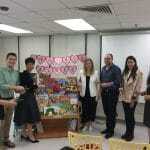 To great excitement, SOPA Board members were invited to sit and read with small groups of the children. 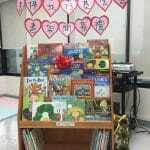 Classic titles such as ‘The Hungry Caterpillar’ and ‘I’m the Best’ went down very well with the young audience. 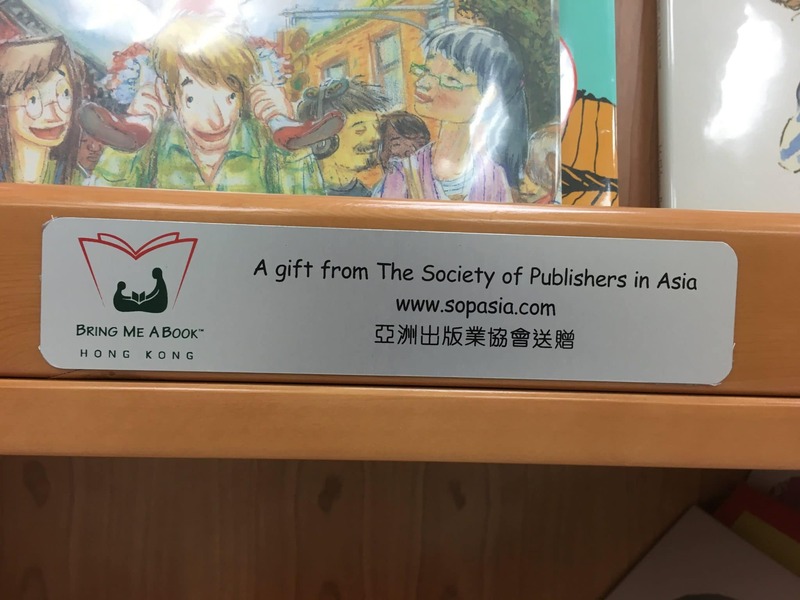 said Christine Wong, SOPA’s Marketing Director.